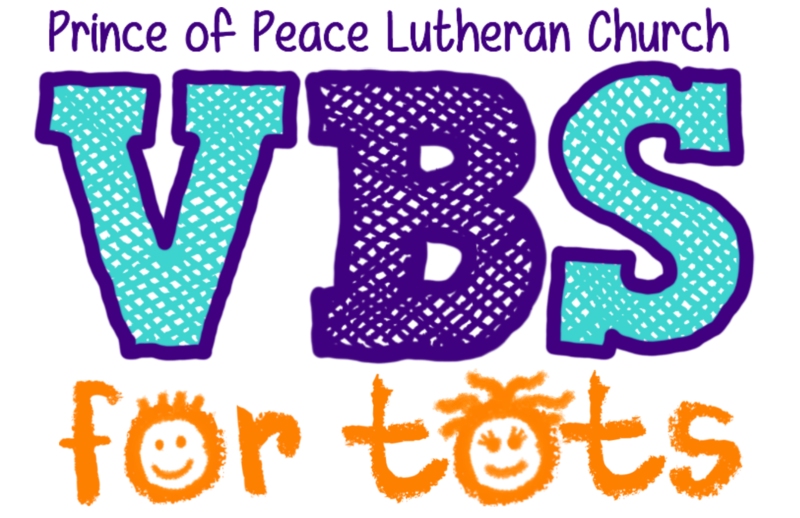 During this four-day event, children will hear favorite Bible lessons at circle time and then explore a learning theme in our interactive learning centers. Each session will end with a snack! Siblings are welcome to join us! Cost: $10 per family for 4 sessions. Advance payment is required at time of registration. Refunds can be processed for cancellations received before June 3rd. Registration: Advanced registration is required. Register Below!